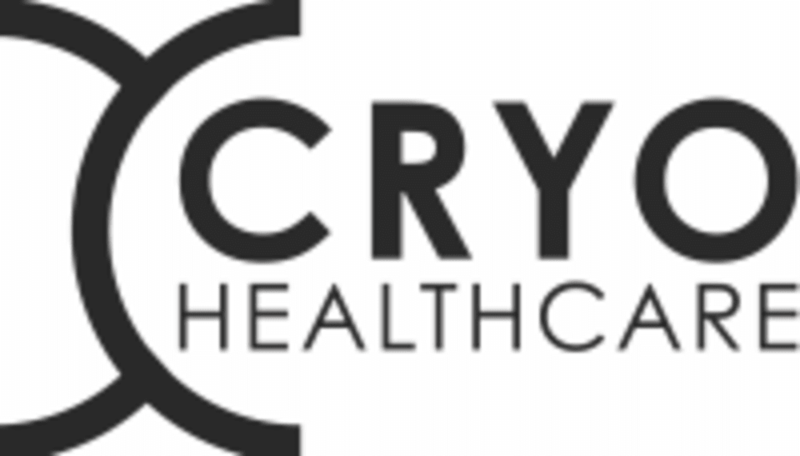 At Cryohealthcare they focus on pain management, recovery, performance, health and beauty. Cryohealthcare is a premier ClassPass Wellness venue. See their class descriptions for more information on the services they provide. Gratuity is not included in the cost of your reservation. Please remember to tip based on the full amount of the service reserved. Founded in 2009, Cryohealthcare pioneered the field of Whole Body Cryotherapy in the United States. Cryohealthcare is committed to providing expertise combined with the latest developments in cryogenics to help our clients exceed their goals in health, peak athletic performance, and beauty. Cryohealthcare is located at 351 North La Cienega Boulevard We offer free parking in the back.